The treatment of NHS whistle-blowers must be subject to a public inquiry, a leading doctor and patient safety pioneer has said, after a heart surgeon who raised the alarm about poor care was found to have been wrongly dismissed by his hospital. Professor Sir Brian Jarman, the doctor who spearheaded the publication of hospital death rates, told The Independent that the time had come for the Health Secretary, Jeremy Hunt, to “put his money where his mouth is” and order a full inquiry in the wake of numerous accounts of NHS whistle-blowers being disciplined, or even dismissed by their employers after speaking out. 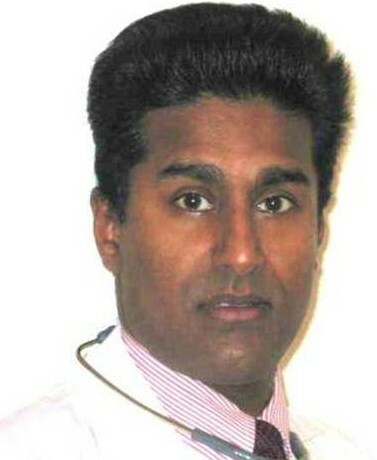 His intervention comes after a tribunal ruled on Wednesday that Dr Raj Mattu, a heart surgeon, was unfairly sacked by University Hospital of Coventry and Warwickshire NHS Trust in 2010, nine years after exposing the cases of two patients who died in crowded bays at the Walgrave Hospital in Coventry. Professor Jarman, director of influential hospital data analyst the Dr Foster Unit, said the case proved that “something must be done” about the treatment of whistle-blowers in the NHS, for the good of patient safety. He added that all hospitals should appoint a board member responsible for whistle-blowing. Mr Hunt has spoken out about the treatment of whistle-blowers in the NHS and recently wrote to all NHS trusts to remind them of their responsibility to allow staff to be honest and open about concerns over patient care.